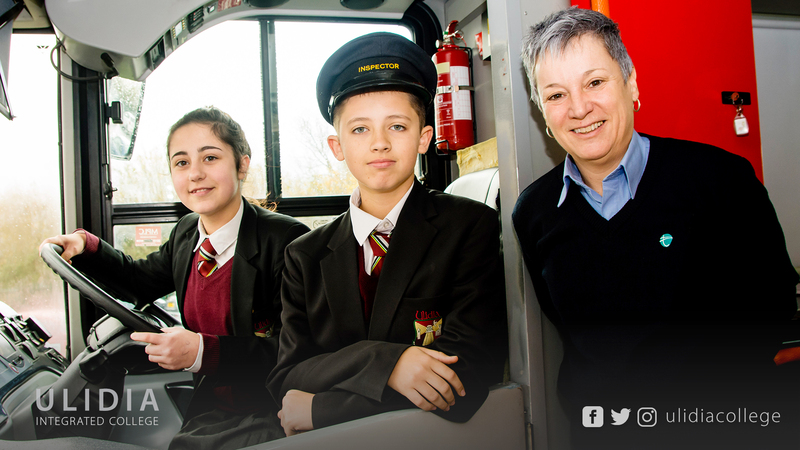 All year 9 pupils were recently educated about bus safety following a visit from Translink’s Safety Bus. This included behaviour to and from school and how to alight and disembark a bus. 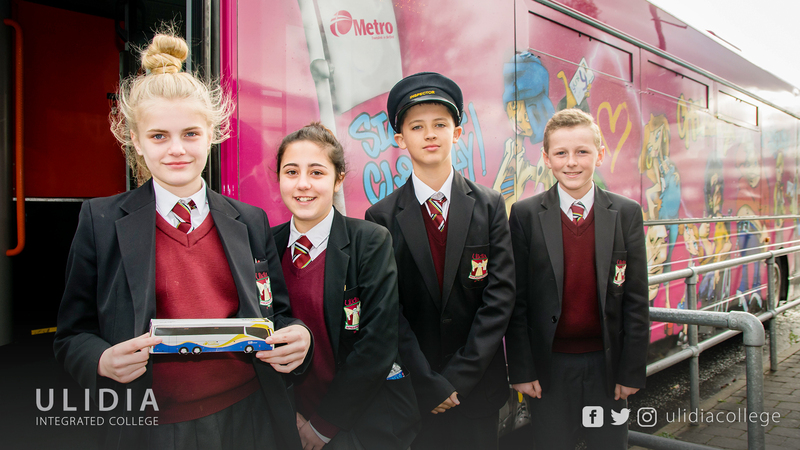 Translink’s Safety Bus is dedicated to visiting primary and secondary schools in order to highlight safety issues associated with the use of public transport. Using a range of videos, education packs, props and a down to earth enthusiasm, the Translink safety officers bring issues such as vandalism and its effects to life.